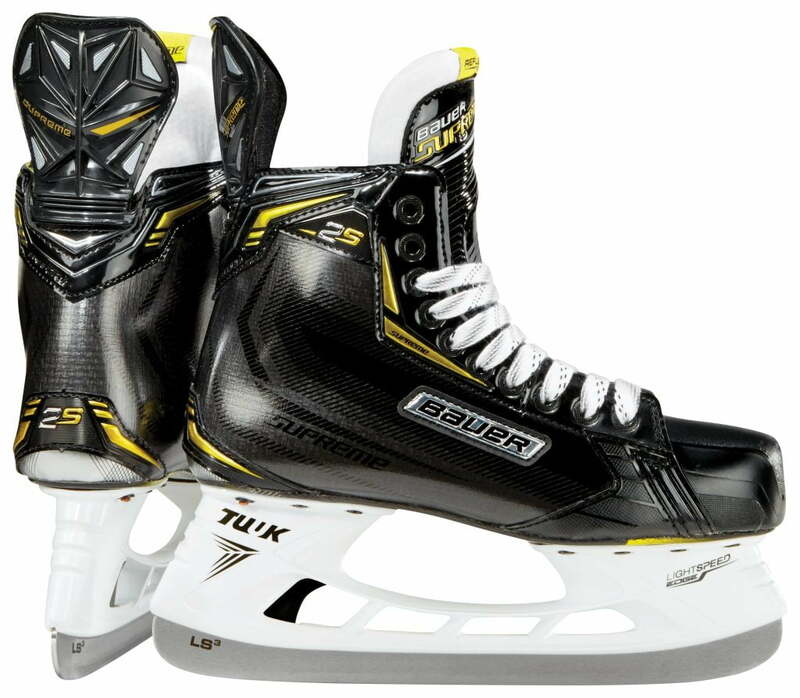 Bauer Supreme 2S Youth Hockey Skates | Sports Etc. 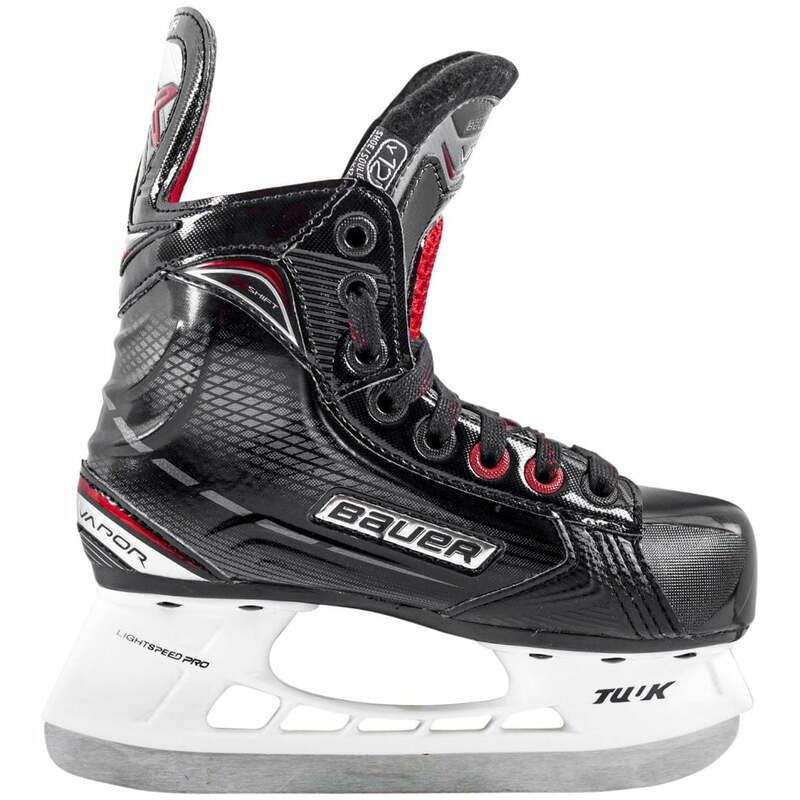 The new Bauer Supreme 2S junior hockey skates have a Fiber Composite lightweight boot, a 30 ounce felt tongue and LS1 Stainless Steel. All high-end features at an affordable price. 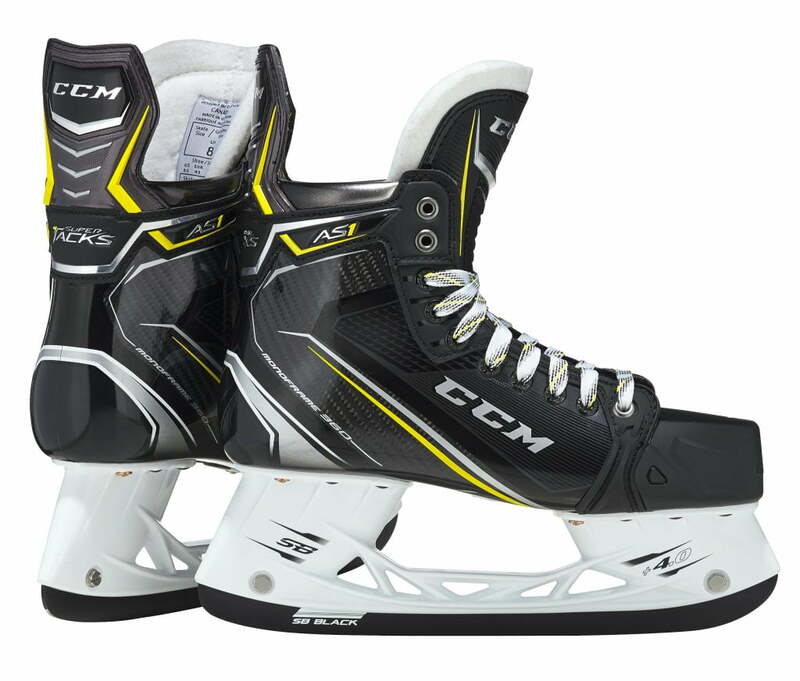 The best value for a performance skate on the market today. 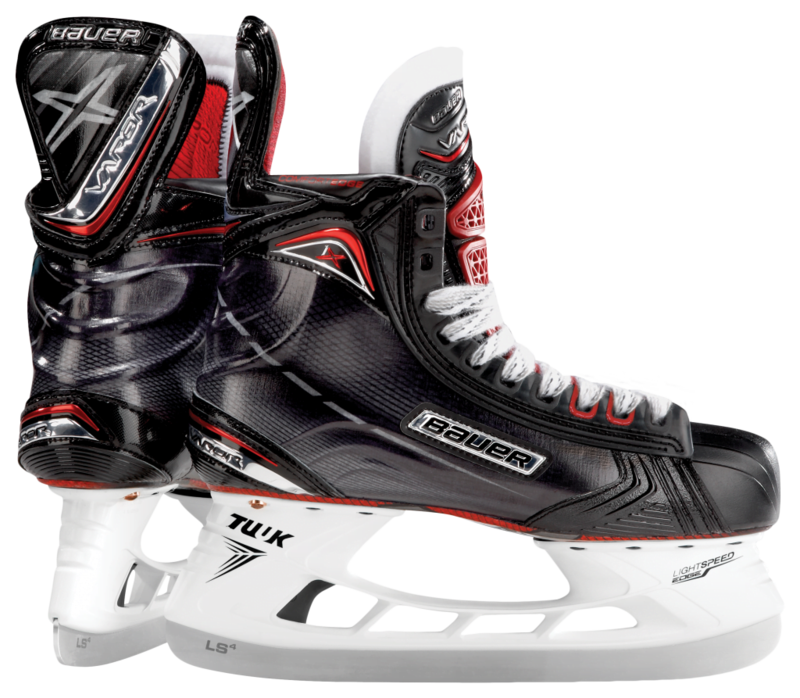 Sports Etc Performance To Value Rating- 10 out of 10- The ultimate premium high performance skate for a youth hockey player. One of the best value skate on the market in our opinion.